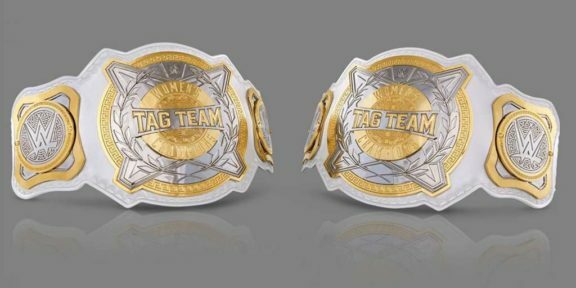 The recently-revived Women’s Tag Team division will have new champions next month at the Elimination Chamber pay-per-view. It was announced during the Alexa Bliss talk show segment A Moment of Bliss that six teams will be participating in the Elimination Chamber match on Sunday, February 17 with the winners crowned the new WWE Women’s Tag Team champions. 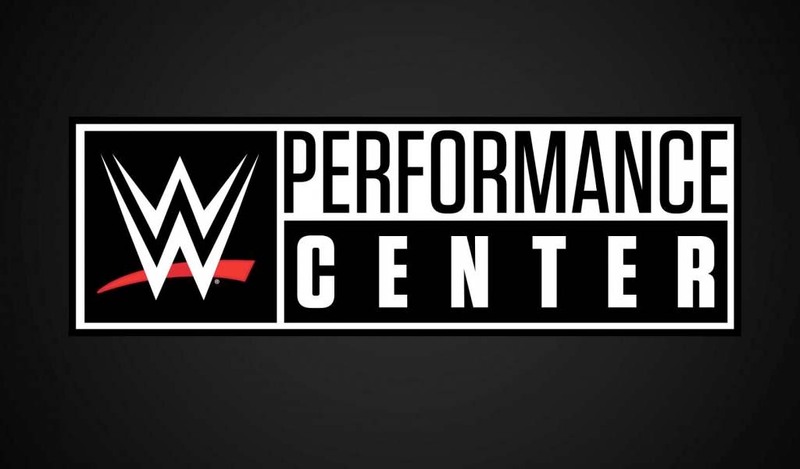 There will be three tag teams from Raw and three tag teams from Smackdown who will be wrestling in the second-ever women’s Elimination Chamber match. 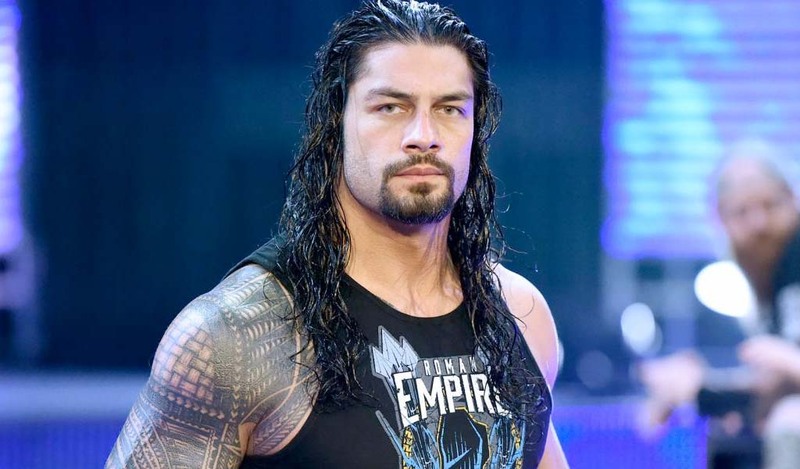 With 12 WWE Superstars in the ring rather than six, the rules are that two teams will start the match while the remaining four tag teams remain enclosed in pods. At specified intervals, a pod will open at random, enabling a new team to enter the match. This will continue until all six tag teams have joined and then the match officially starts. 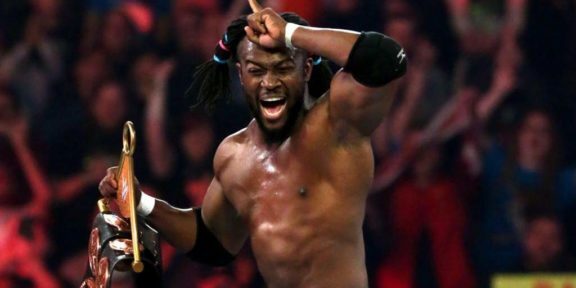 If one member of a team gets eliminated at any time via pinfall or submission, both members of the team are eliminated. 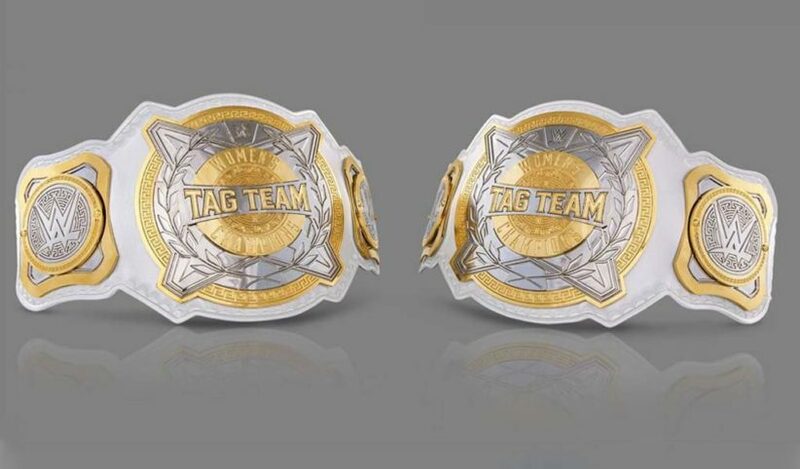 The Women’s Tag Team titles were introduced originally in the WWE in 1983 and only five tag teams have won the titles before they were retired in February 1989. The Glamour Girls, the team of Leilani Kai and Judy Martin, are the last recognized champions after they defeated the Jumping Bomb Angels in Saitama, Japan, in June 1988 at a non-televised live event. The brand new titles have a white leather strap with a gold trim and silver plates and look quite good. It’s a completely new design which you can see above.